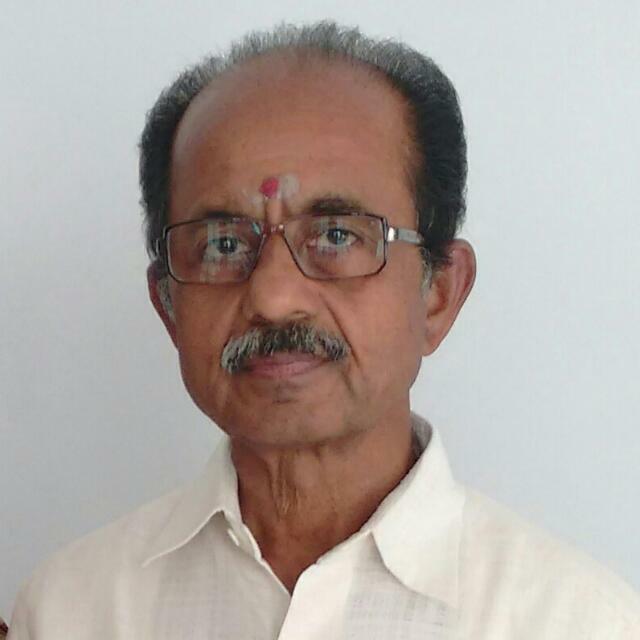 Dr. A. Sidda Reddy having over 30 years of experience as an ophthalmologist graduated from Kurnool Medical College in 1970. After completing his PGM in ophthalmology in 1973, he acknowledged Late Dr. K. Balakrishna Murthy, a doyen in the field. With his enormous will to do something for people, Dr. Reddy took part in free eye camps spread over all the areas of Rayalaseema and neighboring locale of Telangana. Amongst which the biggest camp being the one held in Vanaparthy in 1975 for the benefit of Lions Club of Vanaparthy where more than 500 waterfall operations were led. Further, he joined AP Government wellbeing administrations in February 1976 and labored for a long time in PHC Thamballapalle. Later he worked for the Government healing center from 1979 to 1981. After being associated with the Government taluk healing center punganoor for a long time (1982 to 1986), he again worked in palamaner from 1987 to 1998. In 1984, he was trained in I.O.L implantation in Aravind Eye Hospital, Madurai. He has directed over 100 free eye operation grounds and worked on more than 1, 00,000 waterfall operations in both government and private practice set up in 1984 and stood second as the biggest waterfall worked specialist in LIONS DIIST 324-D1 which included entire of Mysore state and some portion of Andhra Pradesh. Dr. A. Sidda Reddy has worked in relationship with Lions Club, Rotart Club, Rotract Club and other nearby administration associations always putting administration before self.